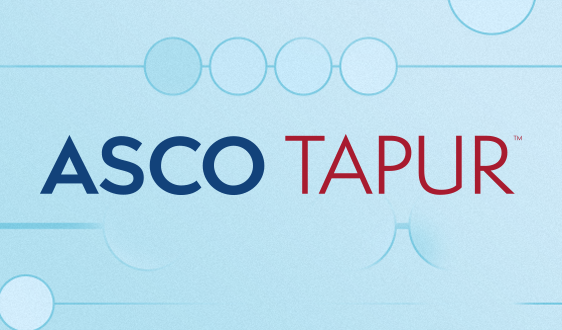 In testimony submitted to the U.S. House Committee on Appropriations, ASCO made the case that consistent, reliable funding for the National Institutes of Health (NIH) and the National Cancer Institute (NCI) is needed to make continued progress against cancer. The testimony builds on ASCO’s advocacy work in support of a $2.5 billion funding increase to the NIH for Fiscal Year (FY) 2020. In total, ASCO is calling on Congress to provide $41.6 billion to the NIH, including $6.5 billion to the NCI. ASCO also thanked Congress for securing a $2 billion increase for NIH in FY 2019, demonstrating its strong commitment to the scientific discovery that will help the biomedical research community in the Unites States regain momentum. However, despite Congress’ efforts, the budget for NIH and NCI remains below 2003 levels when adjusted for inflation. Provide $6.5 Billion to the NCI: NCI is the largest funder of cancer research in the world, and the majority of its funding goes directly towards supporting research at NCI and at cancer centers, hospitals, community clinics, and universities across the U.S. However, NCI’s modest funding increases over the last few years have not kept up with the growing number of research grants and applications it receives. Only 12% of applications received funding in 2017 compared to 28% in 2007. Address NCI Funding Cliff: Funding for the Beau Biden Cancer Moonshot initiative will drop from $400 million in FY 2019 to $195 million in FY 2020. Funding for the Moonshot will remain lower through FY 2023, when it ends entirely, making it critical for NCI to receive greater baseline funding from Congress. Increase Funding for Cancer Prevention: Funding for the Centers for Disease Control and Prevention’s (CDC) Division of Cancer Prevention and Control (DCPC) has remained virtually flat for nine years. 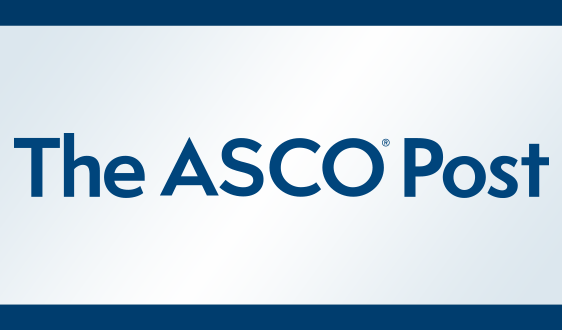 ASCO is joining others in the community to request $555 million in FY 2020. 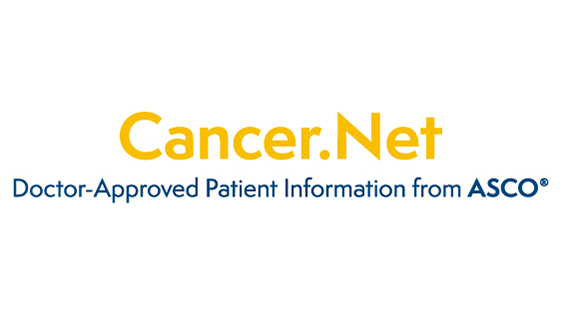 Boost Funding for Cancer Registries: Cancer registries are a critical tool for providers and researchers, providing unparalleled cancer surveillance, identifying emerging trends amongst different patient cohorts, illustrating the impact of early detection, and showing the impact of treatment advances on cancer outcomes. ASCO is calling for $70 million for the CDC’s Cancer Registries Program. 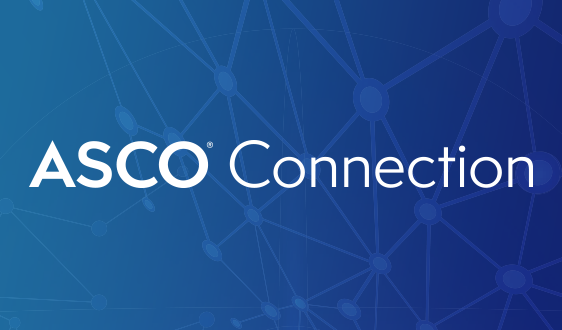 Invest in Community Cancer Research: ASCO urges Congress to provide a substantial increase in funding for the National Clinical Trials Network (NCTN) and NCI Community Oncology Research Program (NCORP). 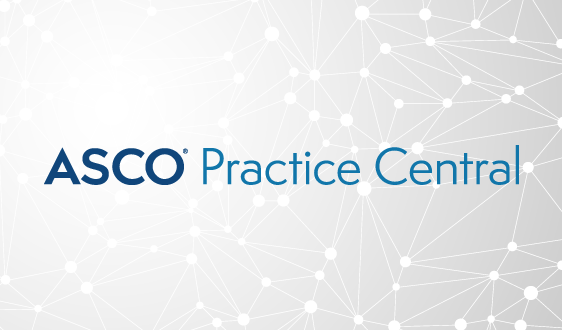 ASCO is very concerned that federal funding is not at a level that will allow NCI to sustain this important network of community practices that engage in clinical research. 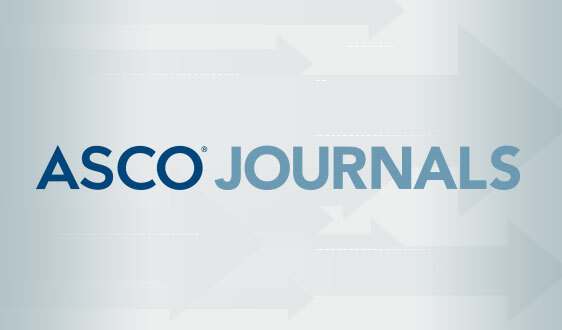 In separate testimony to both the House & Senate Committees on Appropriations, ASCO asked Congress to provide $3.33 billion to the Food and Drug Administration (FDA) in FY 2020, including $20 million to the Oncology Center of Excellence (OCE). The society asserts that the FDA’s role in ensuring safe and effective cancer drug treatments is more important than ever. 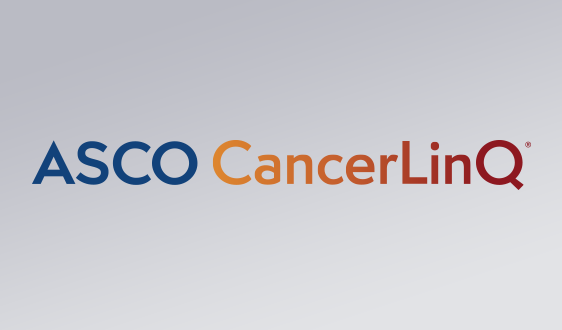 Given the staggering burden of cancer and the drastic impact it has on families across the country, ASCO believes it is critical that Congress continue to provide the FDA with resources to support the OCE and its work to speed progress in this era of targeted and combination therapies for patients with cancer. 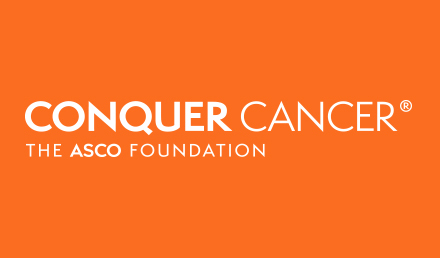 Urge Congress to support federal research funding through ASCO’s ACT Network and share why federally funded research is important to you and your patients through the I Live to Conquer Cancer campaign. 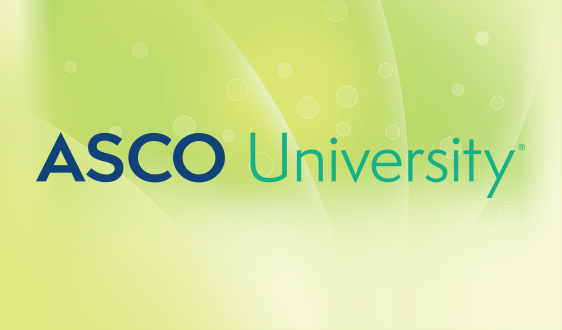 Stay up-to-date on federally funded cancer research activities through ASCO in Action.